If you stepped away from the 2015 blockbuster film "Straight Outta Compton" thinking you knew the story of N.W.A., consider the movie as a double-decker bus tour of the group's narrative. 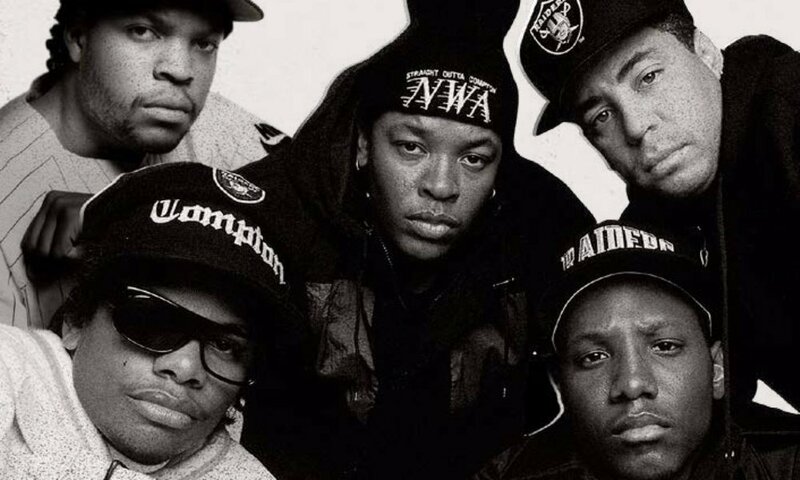 And now Los Angeles Times writer Gerrick D. Kennedy is offering an in-depth walking tour with his new book "Parental Discretion Is Advised: The Rise of N.W.A. and the Dawn of Gangsta Rap."